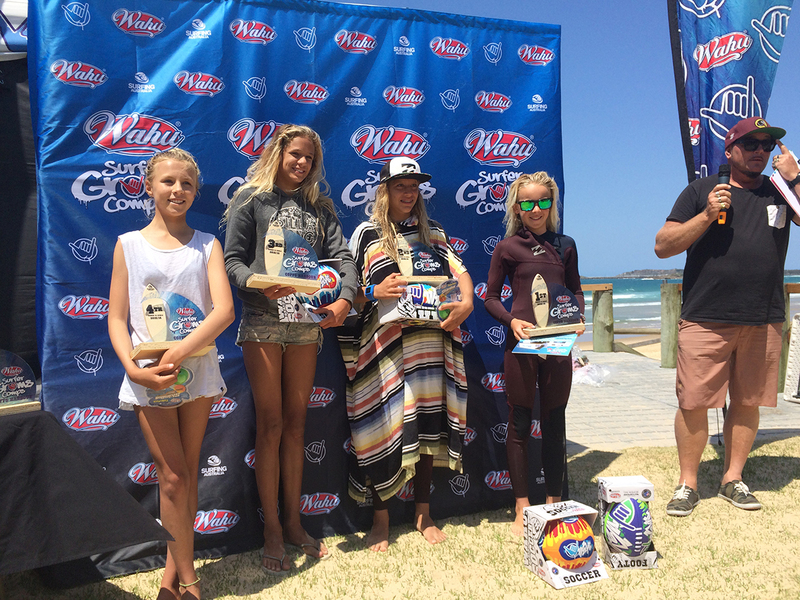 Wahu Surfer Grom Comp Coffs Harbour ran Oct 10th and 11th. Nyxie Ryan was a standout in the 14 Girls and easily won the Final. She will receive an invite to attend an all-expenses paid, three-day Wahu Surf Camp at the Hurley Surfing Australia High Performance Centre. Congratulations Nyxie !! Jack O'Brien was 3rd in the 14's with Dembe Ryan going out in the Semis. Reuben Sharpe was 3rd in the 8's. Harry O'Brien finished 4th in the 10's. In the 14's Angus Baker and Hunter Weston were both in the finals day. Well done groms ! !